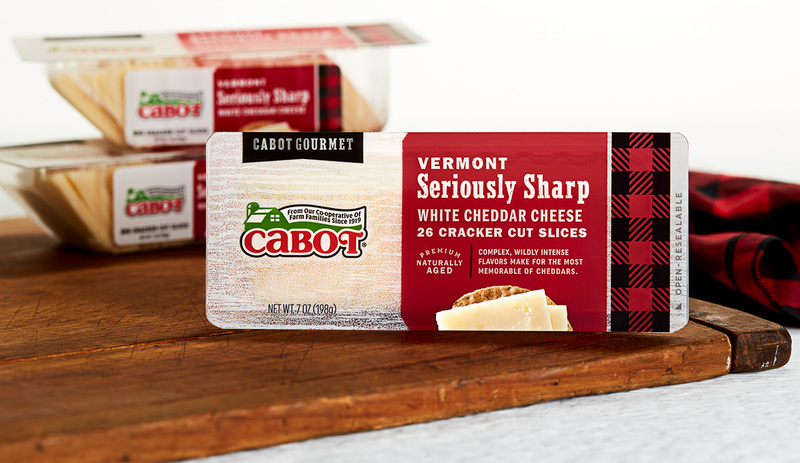 Cabot Gourmet Cracker Cuts is one facet of a larger ongoing rebranding partnership between Cabot and WDW that will roll out across Cabot’s broad array of dairy and deli cheeses. 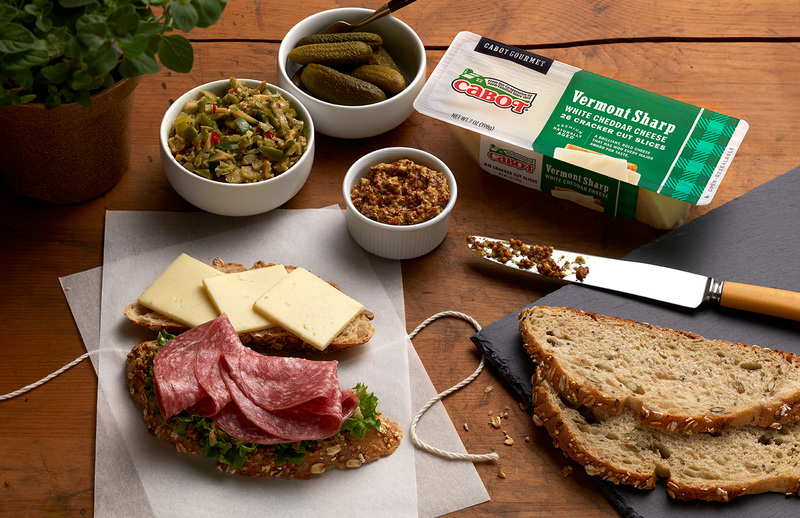 A guiding strategy of “modern rustic” is informing the brand and packaging refresh. 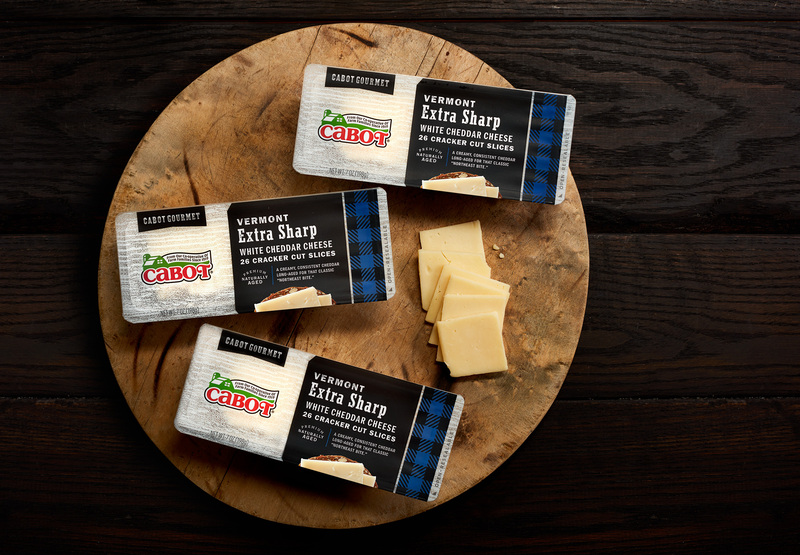 Cabot’s heritage is important to the co-op’s 1,100 farm families and to its loyal customers. 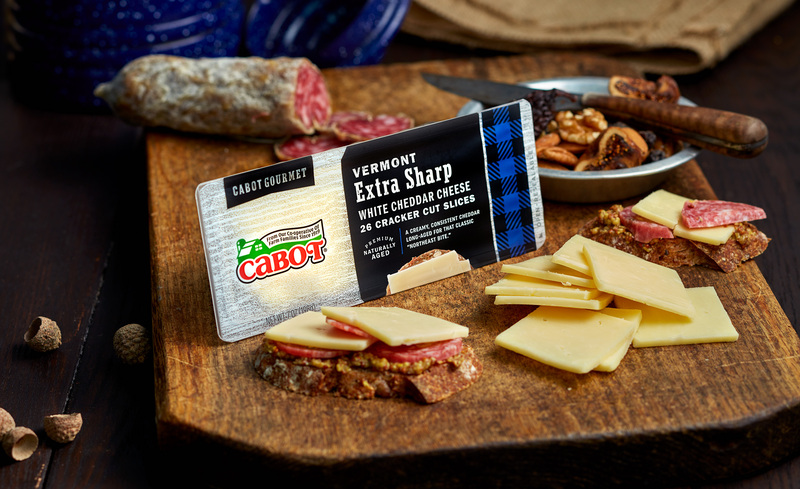 Our goal is to communicate this authentic heritage and broaden Cabot’s customer base without causing confusion for current customers. 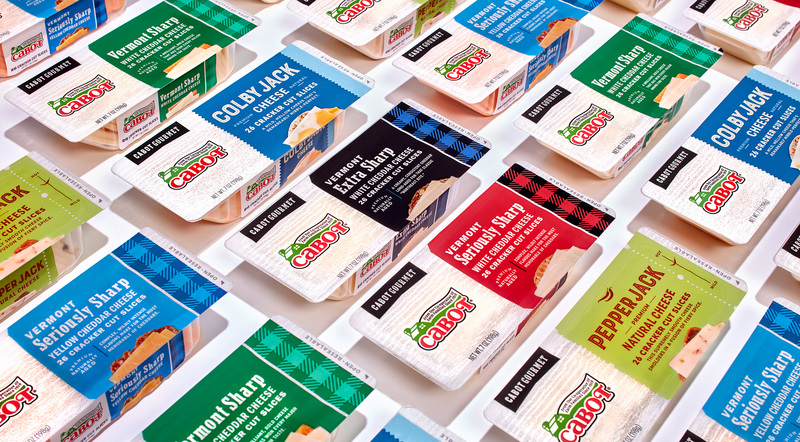 In conjunction with the launch of the new Cracker Cuts packaging, we collaborated with photographer Todd Hafermann and food stylist Maggie Stopera to create a library of product photography for the client, some of which is pictured here. In our art direction, we aimed to hit the sweet spot for Cabot: aspirational but attainable scenes well rooted in everyday life.